Hey there, bridal crew! Personalize custom shirts for all of the ladies in your bridal party. Wear them to the bachelorette bash, or to get ready in on the big day. 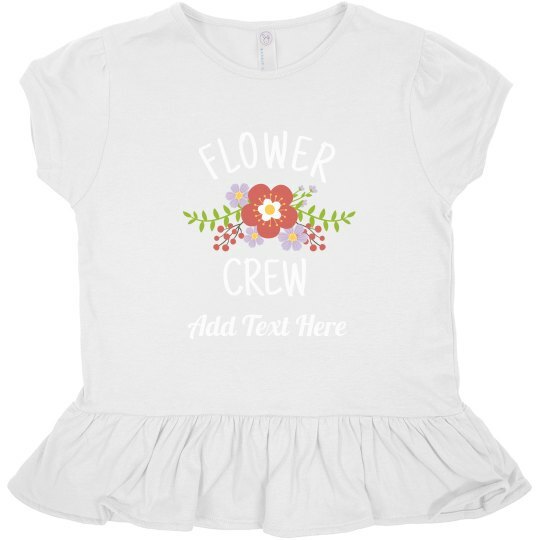 This one's for the flower girl!